The new MOTY KE 2000 pumpkin seed harvester convinces by functional character, form and design. The many years' experience in the production confirms this. 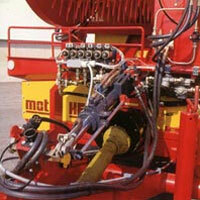 Moty has been building and developind those machines for 20 years and constant improvements have been caused. 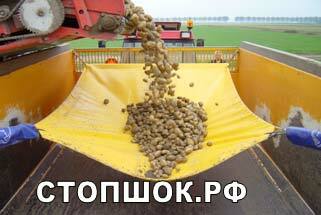 Equipped with a big screening drum (2,5 m) made of half-round bars it is made for high capacity harvesting. Clean seeds without loss. For amortisation through excellent market perspectives for this agricultural product, high machine capacity and possibility for labour. An investment which counts itself! Leistung: 6-8 ha per day. Power consumption: approx. 100 HP / 75 kW. Tires: 500/50 - 17 14 PLY, pressure 3 bar. Brakes: braked axle, machanical brakes with cable control (permissible top speed: 10 km/h) or Air-brakes (permissible top speed: 25 km/h). Drive: with propeller shaft, speed 540 rpm. Zahnradpumpe (35 lt./min. ), Öltankinhalt 70 lt. ( Hydrauliköl HLP 46 DIN 51524). Wahlweise mit elektromagnetischen Ventilen (benötigt am Traktor einen 12V Stromanschluß und ein doppelwirkendes Steuergerät) oder mit mechanischen Ventilen (benötigt am Traktor ein doppelwirkendes Steuergerät) - für die Entleerungsschnecke. Without onbard hydraulics: mechanical valves with cable control (requires two double-acting controllers on the tractor and a free tyre pressure in the tank). Screening drum: from half-round bars, L=2500mm, Ø 1200mm. Receiver arrangement: Ø 1500mm, W=1040mm, Conveyor belt LxW= 1430mm x 450mm. Seed tank: Capacity approx. 1200 kg wet seeds. Emptying worm: approx. 4 min per tank emptying, emptying height with worm pivoted out: 2700 mm. Suction blower: 4500 rpm, suction drum (variybly adjustable) with punched plate Ø 8mm, L=1200mm, Ø480mm. Level controller: approx. 4º machine inclination, manual or automatic (electronic). 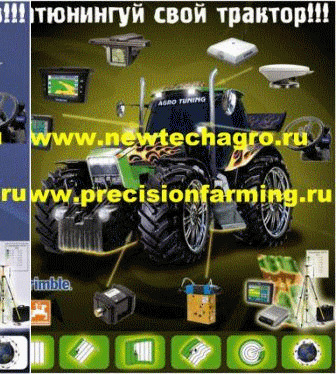 Dimensions (LxWxH): 4800 x 2580 x 3480 mm (without drawbar) or 5900 x 2580 x 3480 mm (with drawbar). The advantage of air brakes is the possibility of pulling the pumpkin seed harvester on public roads with a speed of 25 km/h. Electromagnetic valves provide a convenient operation. The suction drum spears the pumpkins and places them on the conveyor belt. Two knives are tearing apart the pumpkins into very small pieces. After usage crowbars can be turned and reused. By means of this powerfull sution device the pumpkin meet is removed and seeds are cleand. Then seeds are moved by the worm into the seeding tank. The speed can regulated hydraulically. An additional brush cares for the constant cleaning of the suction device. Within the seed tank there is a worm, which moves the seeds into the emptying worm. 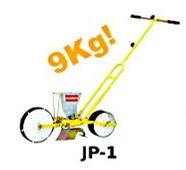 It is movable hydraulically and enables a qick and easy disposal. 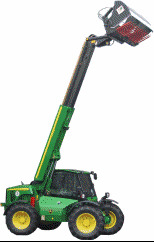 The KE 2000 machine must, depending on conditions, hang about 4 degree to the rear. With an automatic level control you have the advantage that the machine regulates this automatically.